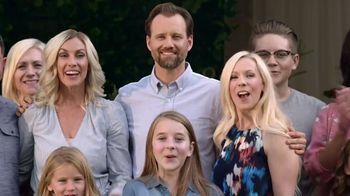 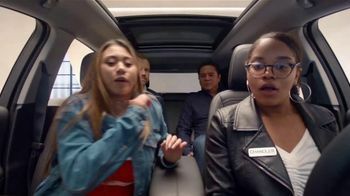 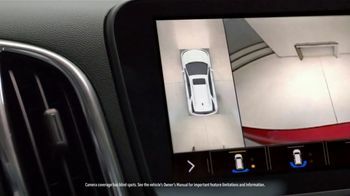 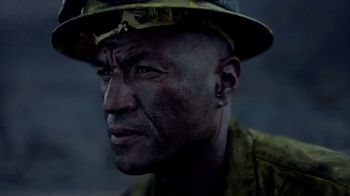 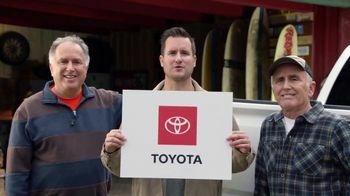 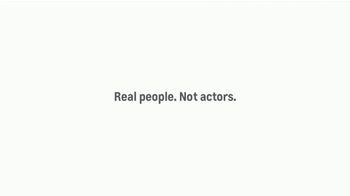 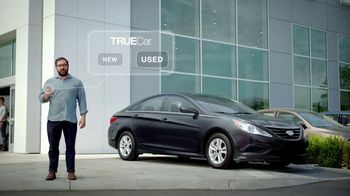 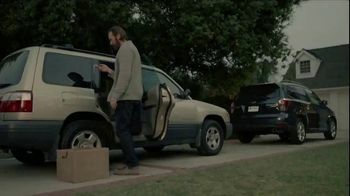 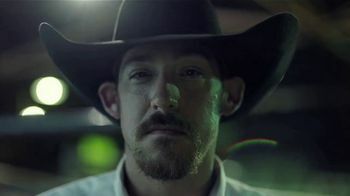 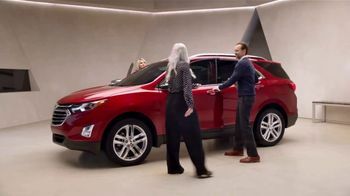 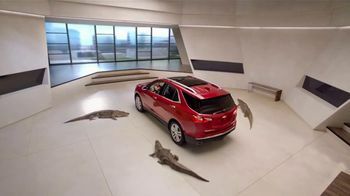 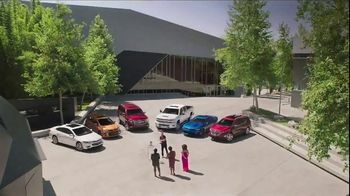 Potch Boyd, Chevrolet spokesperson, shows real people the camera coverage on its Equinox by releasing gators into a room. 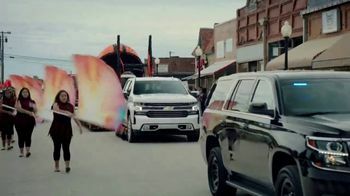 The participants can see the gators around them from different angles in the vehicle. 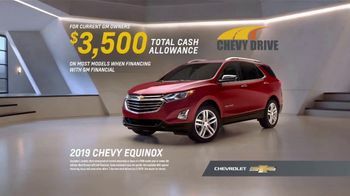 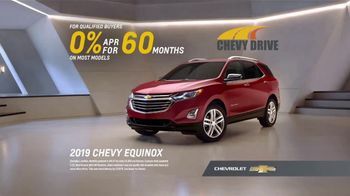 For a limited time, Chevrolet is offering special financing on the 2019 Equinox.